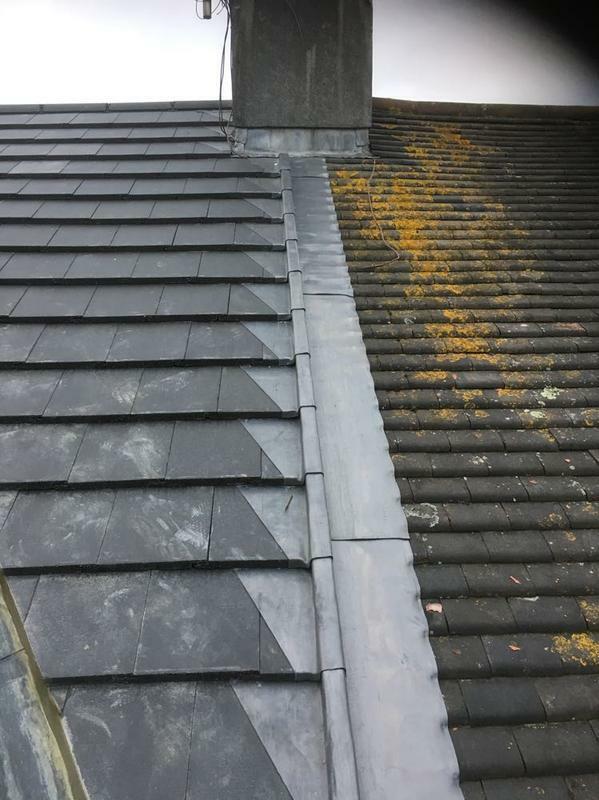 Lead Roofing Specialists in Plymouth, PL20 7TB. Covering Plymouth and all areas within 50 miles. 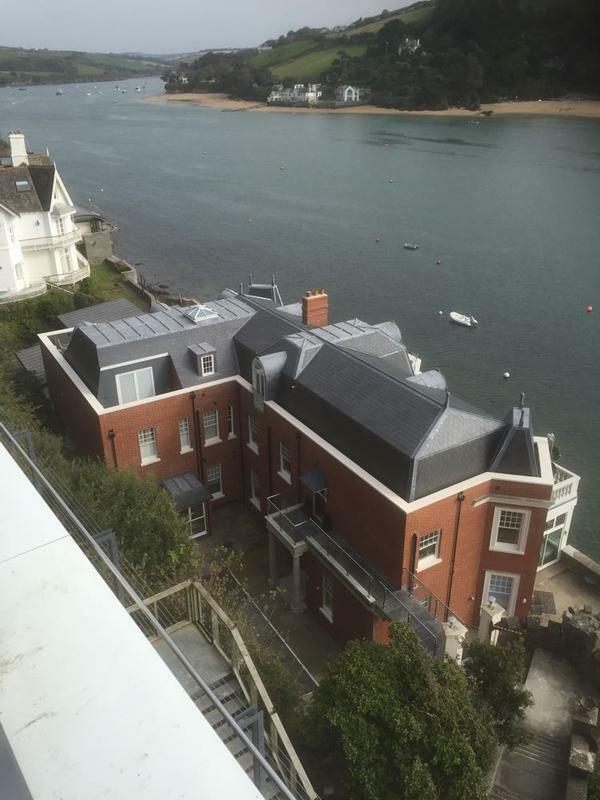 Based in Plymouth, RB Roofing is a professional, reliable roofing company with unrivalled expertise. 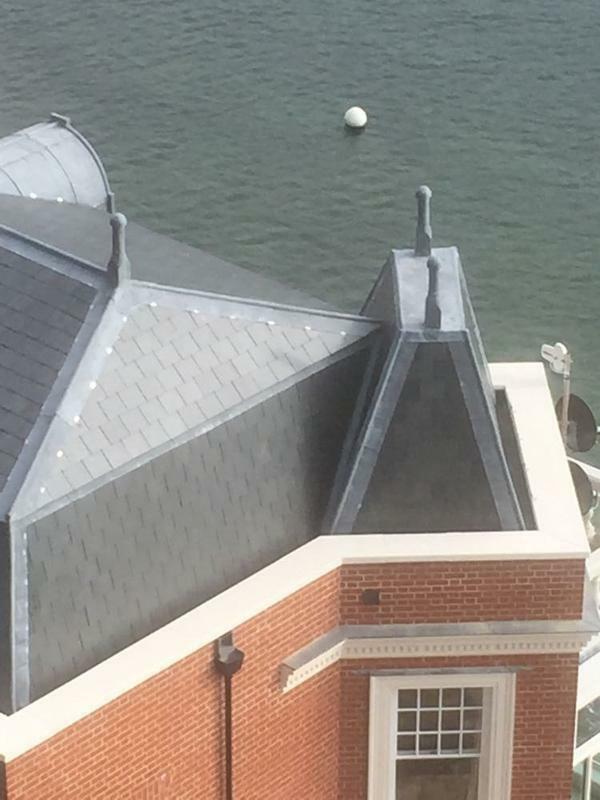 With over 30 years experience in the roofing industry, I have a great reputation within the surrounding area. 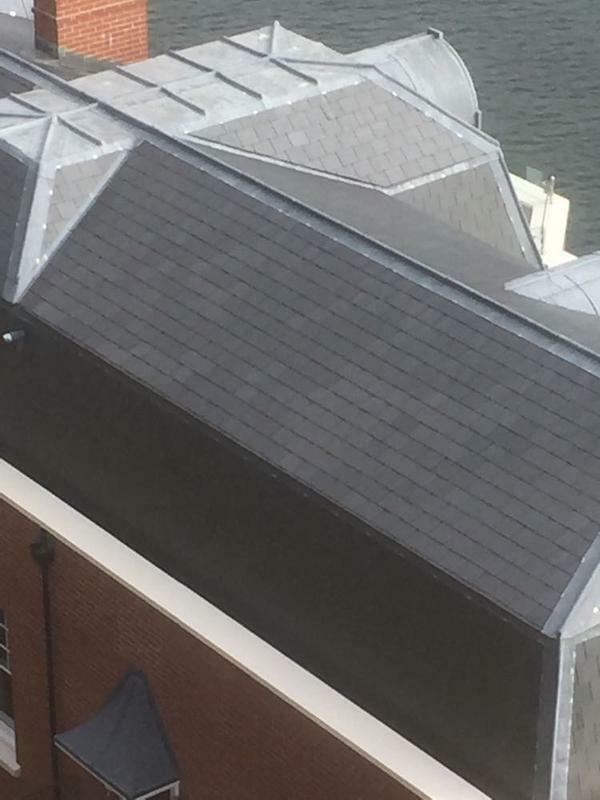 We work on a wide range of roof types. 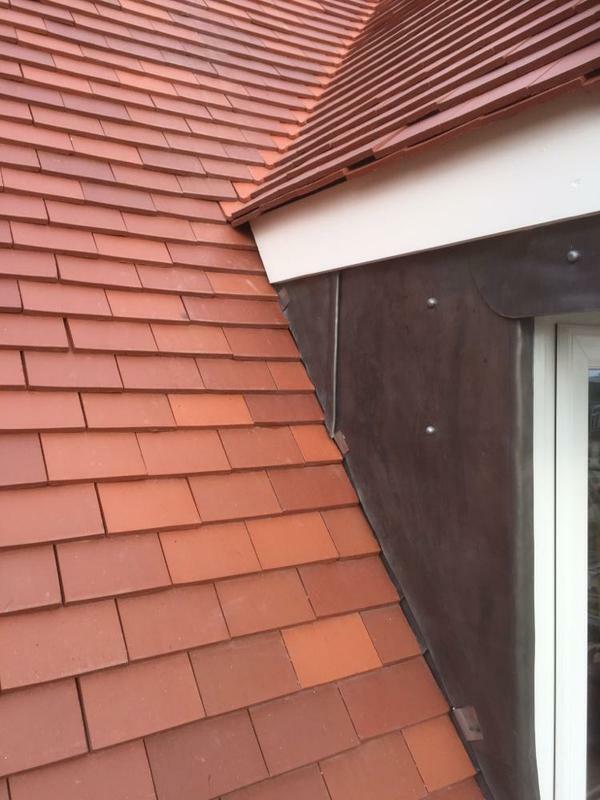 This can be anything from a residential property to a school, new build to a barn conversion. 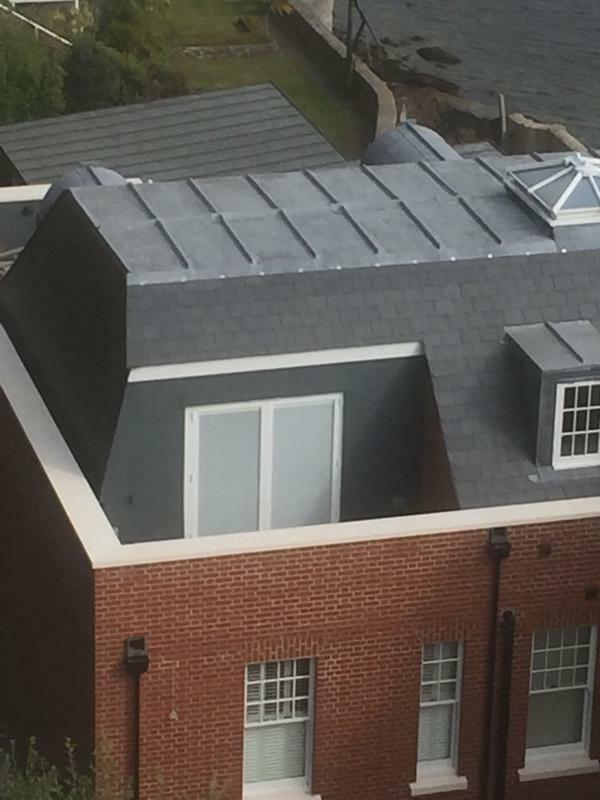 Using a range of materials (please see above) we can complete any job to the highest specification. 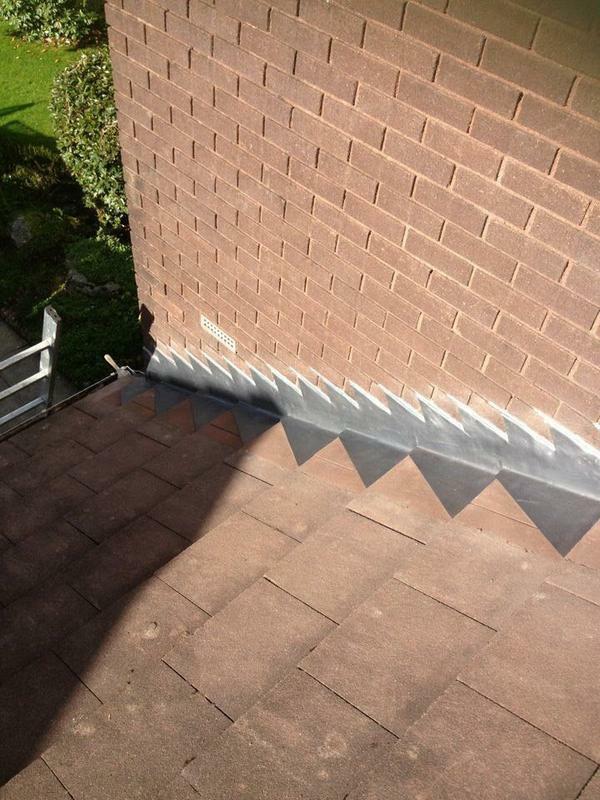 We carry out a comprehensive survey of your roof and supply free estimates with no obligation. 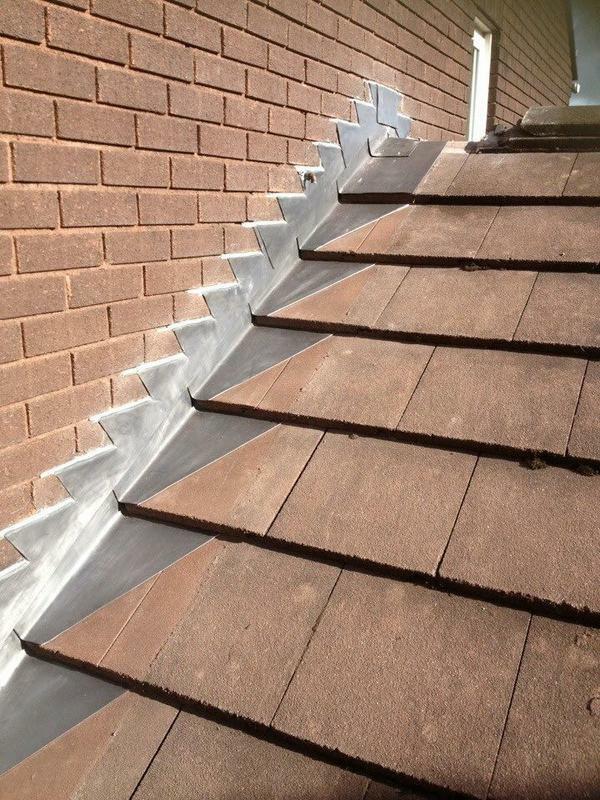 All works are carried out in a professional manner and to a very high standard. 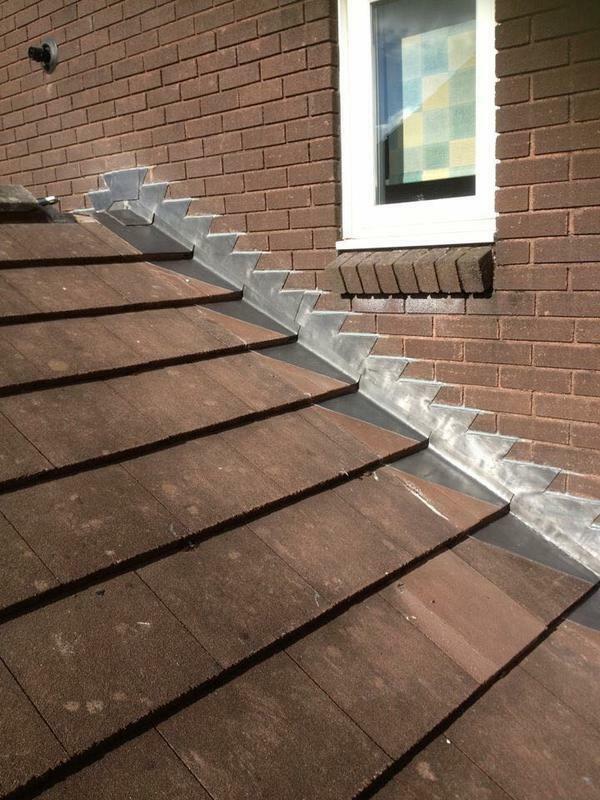 Our customers also receive a 10 Year guarantee on the specific areas of the roof worked on. 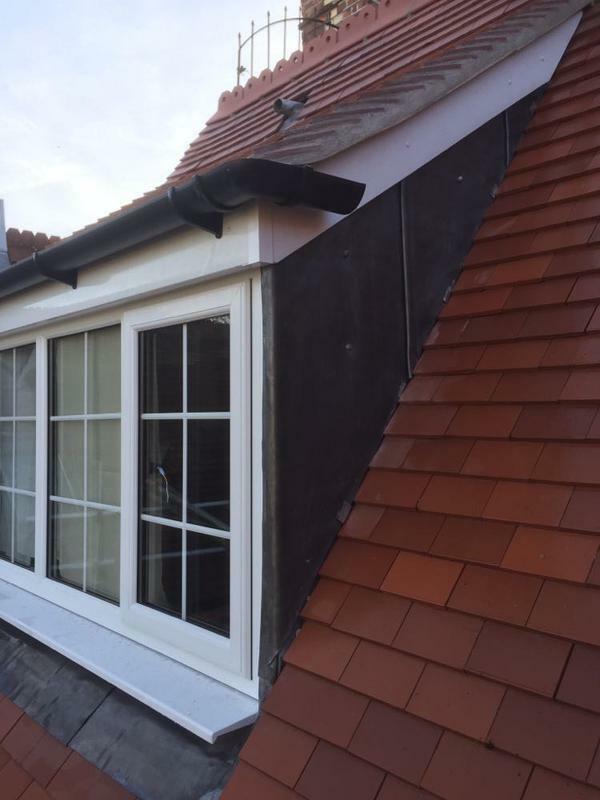 "Roger was extremely helpful and ensured that only necessary works were carried out with no hidden costs. It was so refreshing to meet someone who was both very professional, knowledgeable and also provided me with fantastic contacts for other works necessary. He also ensured that he scheduled his works around other professionals which kept disruptions to a minimum. An all round great guy! Thank you Roger. Sarah and Matthew Sawyer"
"Extremely happy with the new roof. From the outset Roger provided a detailed quote and explained the intended procedures. His team were efficient and their technical ability and experience enabled them to competently overcome unforeseen issues. Waste materials were removed promptly and the site was left clean and tidy. Extremely recommended." 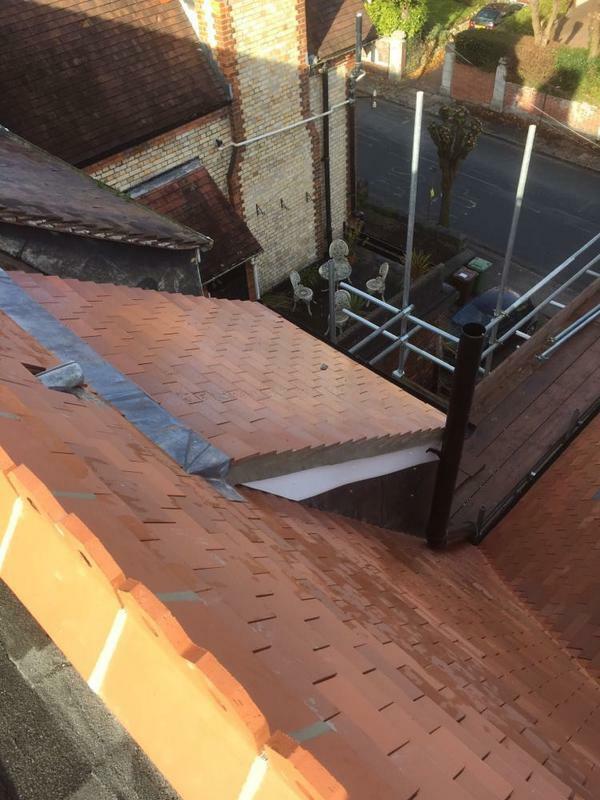 "Roger and his team have done a splendid job of repairing our roof; prompt, professional and always happy to sort out any problems, we would happily recommend him. Many thanks." 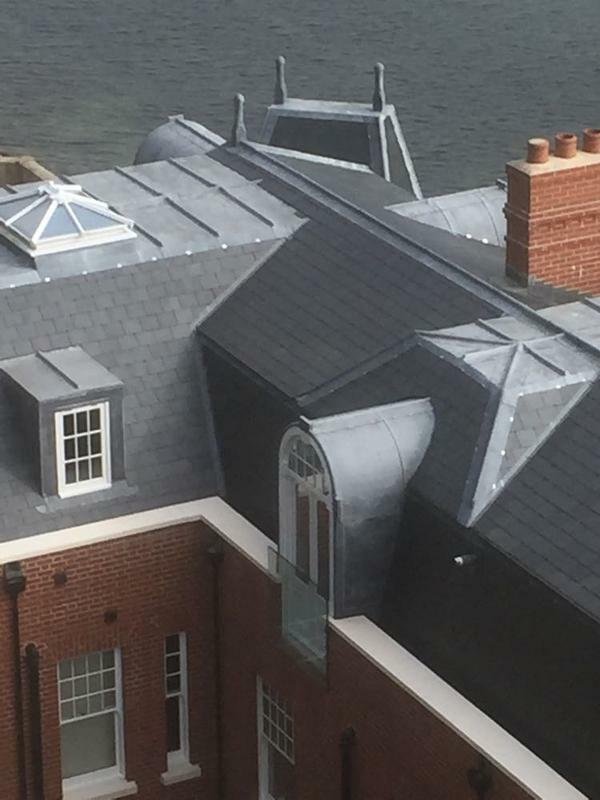 "Very happy with the work done and the time scale it was done in. Very polite and friendly people Very tidy And Always cleaned up every day before leaving. Good hard working people Definitely Would recommend"